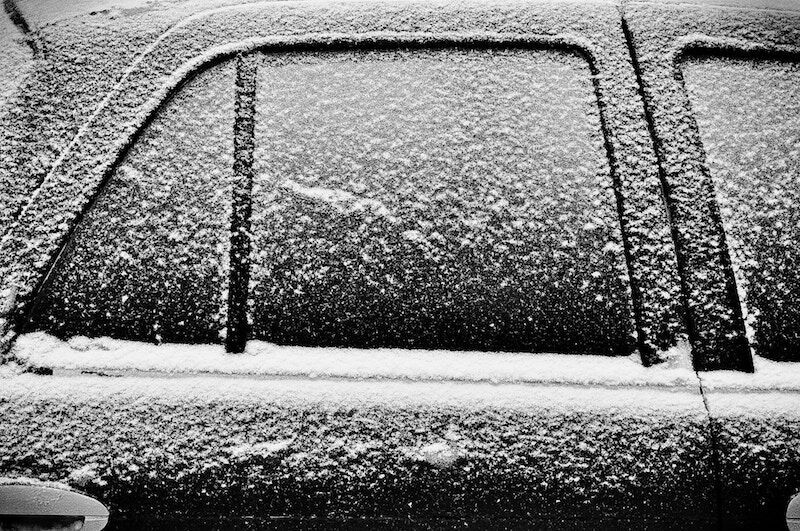 Try out these suggestions to defrost your windshield this winter. If you do not have garage access, then expect to be greeted by a shiny layer of frost or ice on your car every morning. Oftentimes, drivers do not have enough time for their car’s defroster to melt away the ice so they can get going. This is why you should learn about your different options for quickly and effectively removing the ice from your car’s windshield. Here are some of the hacks you should try! If you want an easy way to remove ice, you can always spray de-icing fluid onto your windshield. While chemical de-icers are available at your local auto or hardware store, you can actually make your own with common household ingredients. To make your own de-icer, combine 2 parts isopropyl alcohol with 1 part water. Spray your windshield with this solution and the ice and frost should easily melt away. You can also remove ice from your car’s windshield by applying warm water. If you want to try this method, it’s important that you be very careful. Applying water that’s too hot can actually cause your windshield to shatter. So, err on the side of caution and only apply lukewarm water at the hottest. While an ice scraper isn’t exactly a surprising hack, it is still one of the most effective ways to remove the snow or ice that has settled onto your car overnight. Ice scrapers feature two sides, a side to scrape away ice and a side that features a brush to sweep away snow. Make sure you are using each side for its respective purpose to avoid unnecessary scratches on your car. These are some of the suggestions you can try to quickly defrost your car’s windshield this winter. Want another way to take care of your car this season? Make sure you have the proper auto insurance protections in place. For assistance with all your car coverage needs, contact the experts at Steve Wilk Insurance today. Check out our new office at 310 S Main Street, Suite C, Lombard, IL 60148.